Imagine… you get a call one day offering you the chance to win a $100,000. It’s a new reality show that takes ordinary people and asks them to do extraordinary things. All that you have to do is walk across a bed 1200 degree hot coals! — simply saunter across! Would you do it? 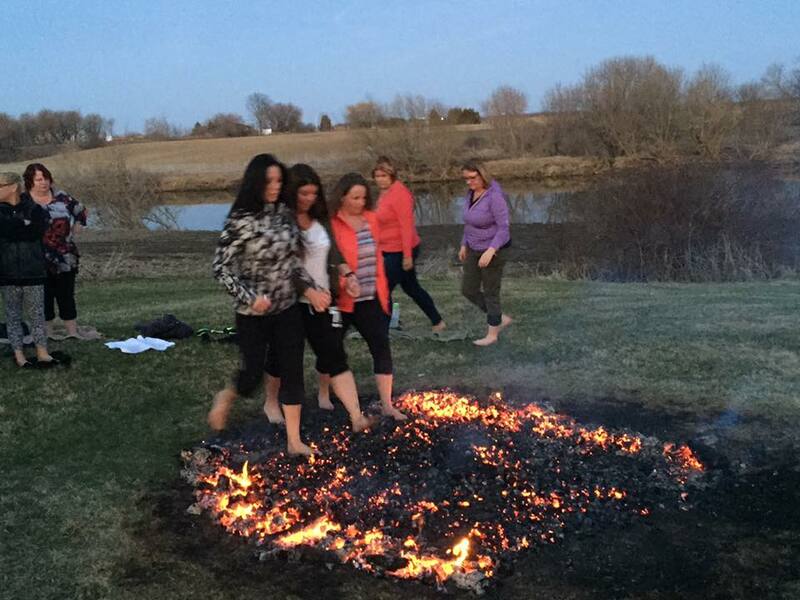 Firewalking is one of those strange things that lots of us wonder about — people seem to be able to do it without getting burned. But could just anybody do it? Is there some kind of gimmick that makes firewalking possible? 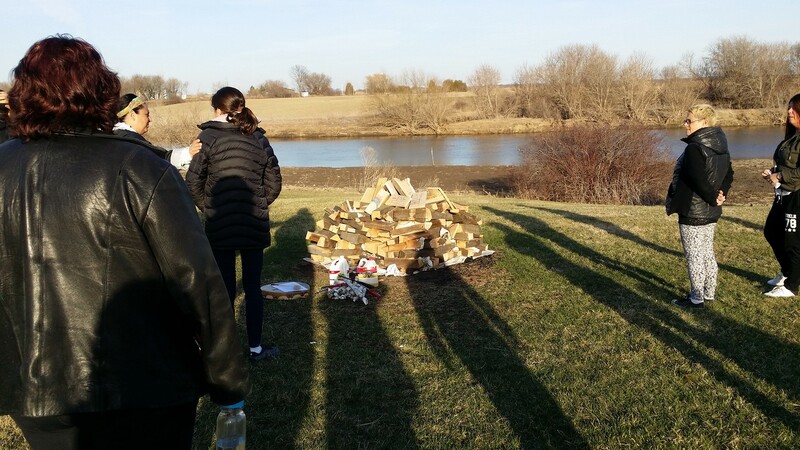 FearlessFlame Empowerment Workshops – founder and facilitator Nancy Chernoff is bringing her life changing firewalking event to Montreal Quebec this November. Nancy has led thousands of people from across the globe walk the coals, all with the same question before they signed up “WHY” would I do it? Life has many different ways in supporting us towards finding our greatest strength.. firewalking is one of them! FearlessFlame workshops guide us to tap into our greatest fears only to find out that on the other side of fear lies limitless potential! With a leap of faith our fears and obstacles soon become something we can master! Fire – is the metaphoric symbol for triumph and tribulation, Essentially the firewalk is a metaphor for whatever it is that is stopping us or holding us back from living a fulfilled life. Walking over hot coals is a symbolic message that shows if we can make it through the fire, we can make it through anything! As human beings, we tend to develop patterns over time, and many which result in a less than desirable life. Often it happens that even if we are successful in one area of our lives, such as relationships, we are lacking in another part of it, like possibly health. That is what the firewalk at “Set your Soul on Fire” is all about. It’s about pushing through any and all limitations to become a better version of yourself. 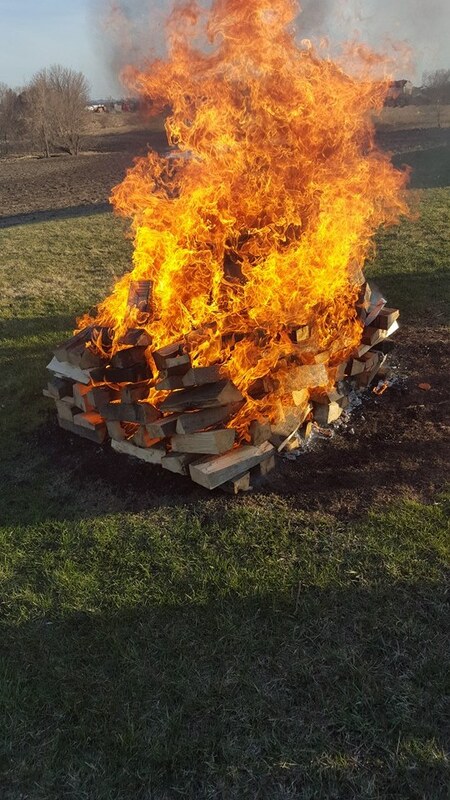 It is not about positive thinking, it is about finding the tools needed to dig up everything it requires inside of us to take our lives to the next level so we can create the life that we so deserve and the “firewalk” is where that lesson begins. So “IMAGINE” what it can do for you! The work Nancy does in all her capacities as a corporate trainer, motivational speaker and health coach is supported and guided by her own personal work and professional achievements. Merging all her passions for business, wellness and personal growth Nancy brings unique experience based learning to empower people back to optimal health. If you are interested in joining Nancy and her team on November 12, 2016 for an experience of a lifetime – please click here for details and registration or call 514-953-8287. IN SUPPORT OF YOUR JOURNEY WE ARE OFFERING THE FIRST 2 PEOPLE WHO JOIN OUR DAY A 50% REDUCTION IN PRICE.